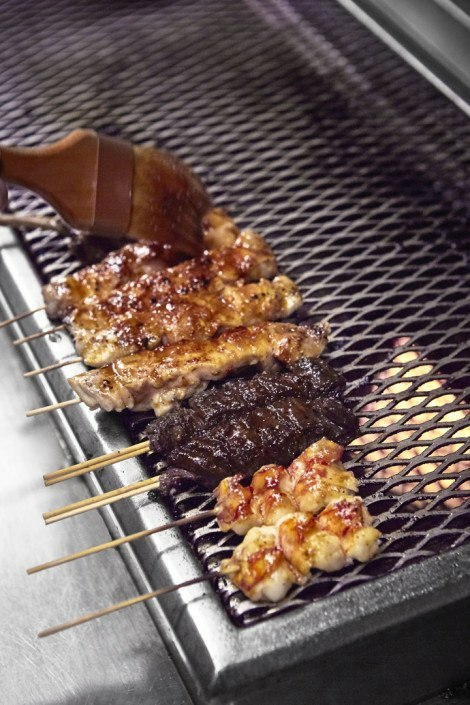 Fine Japanese fare probably doesn’t come to top of mind when you think of the Jersey Shore’s famous foods. You’re probably thinking pizza, Boardwalk Fries, Kohler cones and Johnson’s Popcorn. 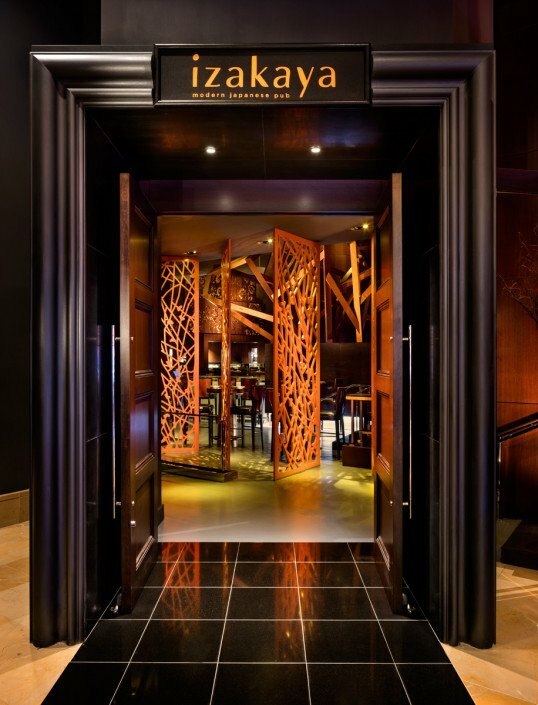 But for 10 years acclaimed Philadelphia chef Michael Shulson’s Izakaya (nestled inside the Borgata Hotel Casino & Spa) has been surprising and delighting foodies from around the world by infusing inventive ingredients into fine Japanese small plates, sushi, sashimi, bbq, desserts and drinks. Inspired by traditional Japanese tap rooms, known as izakayas, Shulson took his time living in Japan and brought it to the beach with a modern approach. Don’t worry–he doesn’t skimp on the Japanese menu mainstays like sushi, sashimi and a traditional tea service. But each and every item on the menu has been consciously crafted to excite foodie’s palates by infusing an impressive blend of flavors and spices into each dish. 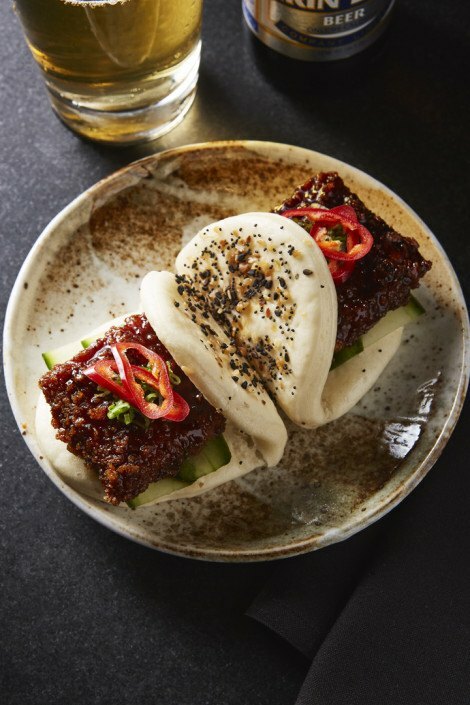 To try something out of the norm—opt for the chef’s in-depth tasting menu or a mixture of small plates (like edamame dumplings!) 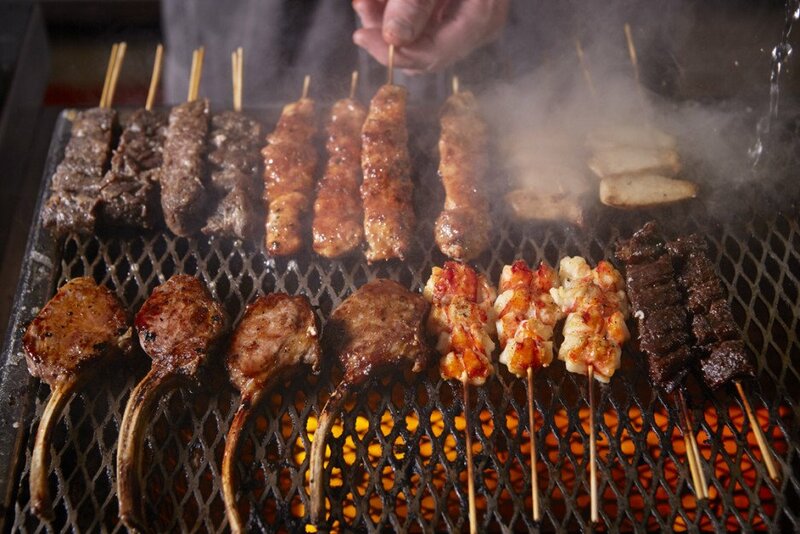 and robatayaki, Japanese-style barbecue. It will surely beat out burgers and fries. The sensual yet contemporary atmosphere will take you on a journey to what feels like Japan (without the 16-hour flight!). 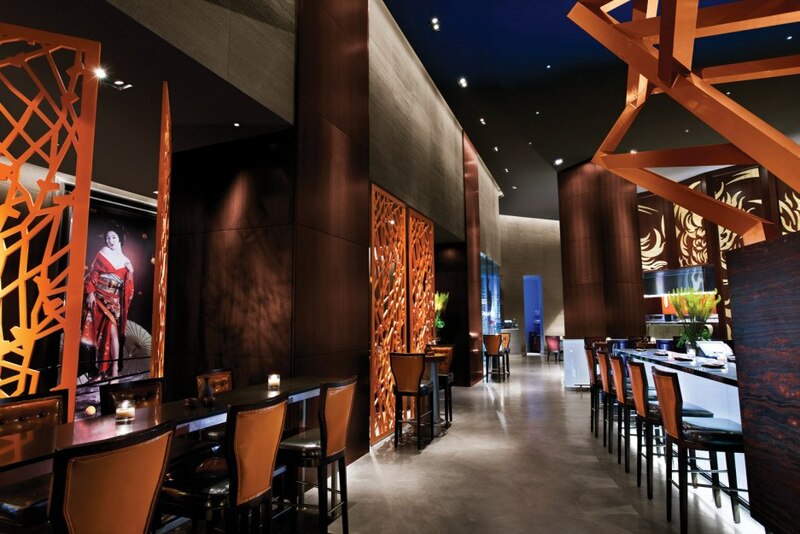 With soft lighting, it’s an ideal ambiance-filled space to share a meal with close friends or impress a date. 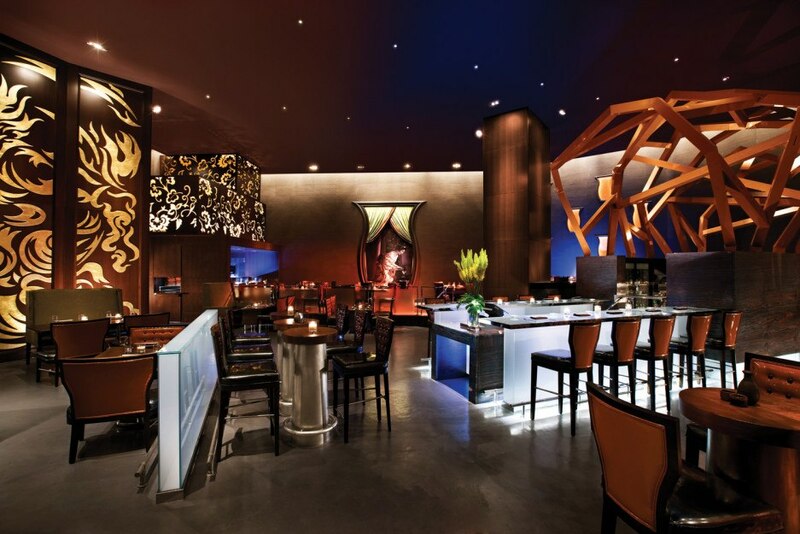 The stylish space, desigined by New York team Rafael Alvarez and Brannen Rock will wow you with a floating glass sake bar, a modern pagoda-style sushi bar and an impressive glass bridge entrance. You won’t only be Instagramming your meal. Obviously, you can’t skip sake when it comes to a Japanese meal and Izakaya’s selection does not disappoint. 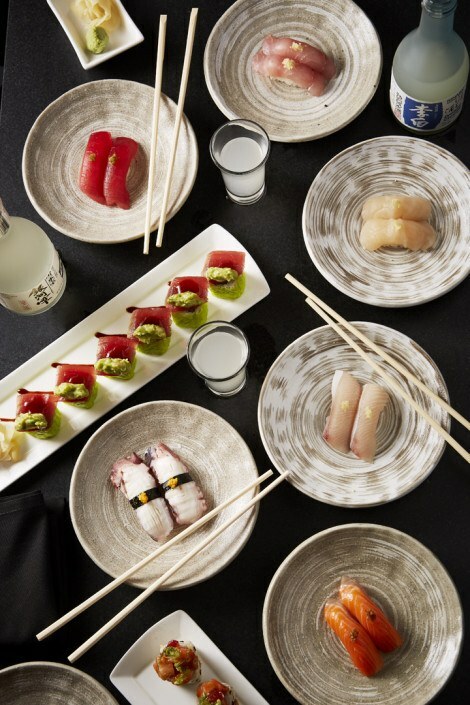 Whether you want it straight up in a shot or mixed into a creative cocktail, they have an array that will satisfy any Sake lover. 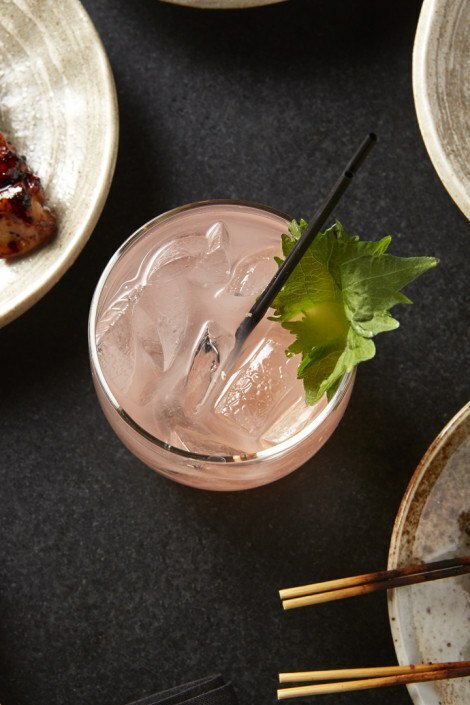 In-house mojitos, margaritas, cosmos, punch, breezes and spritzes are all sake-based and sure to pair well with any dishes you decide on. 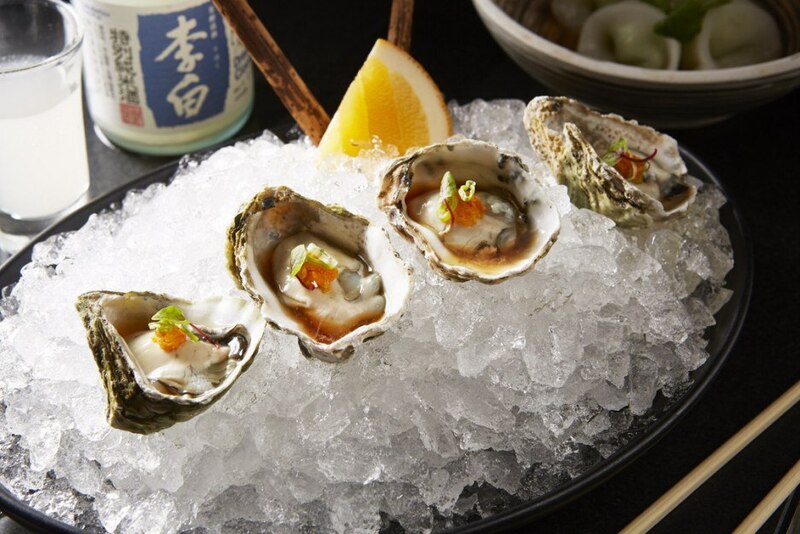 Plus, every Monday Izakaya offers a special food and drink menu with pairings and prices that can’t be beat. 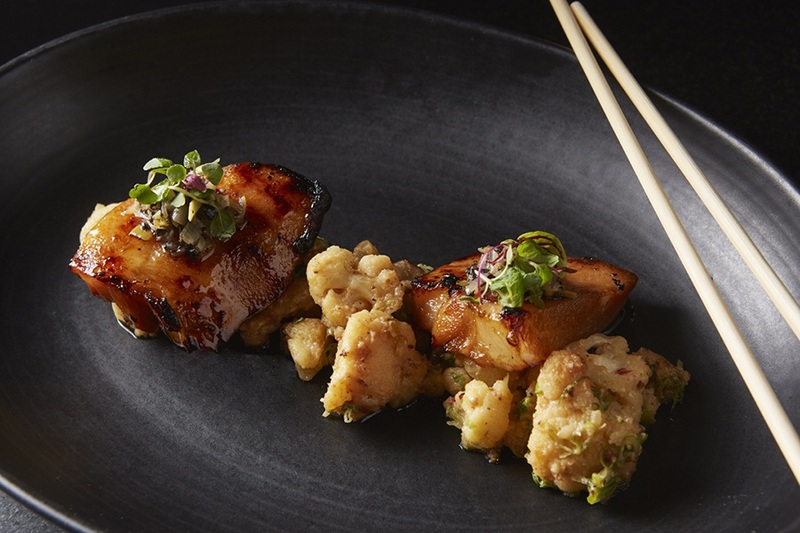 Thankfully the fusion of American comfort food and Japanese staples doesn’t stop with the savory dishes, it seeps into the sweet treats as well. 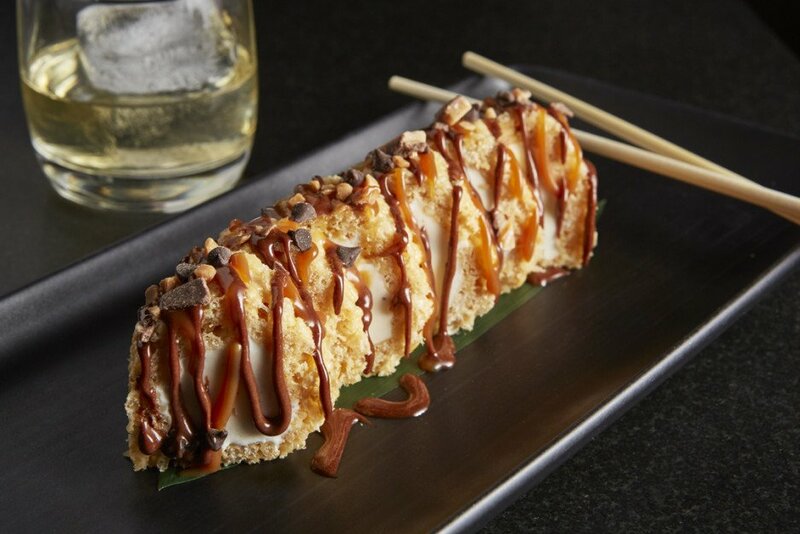 Case-in-point—the Crispy Rice Sushi Roll stuffed with toffee, chocolate and peanut butter is a must. The Chocolate Layer Cake with miso ice cream and salted caramel is a close second and cannot be missed. Our advice—treat yourself and double up on desserts! 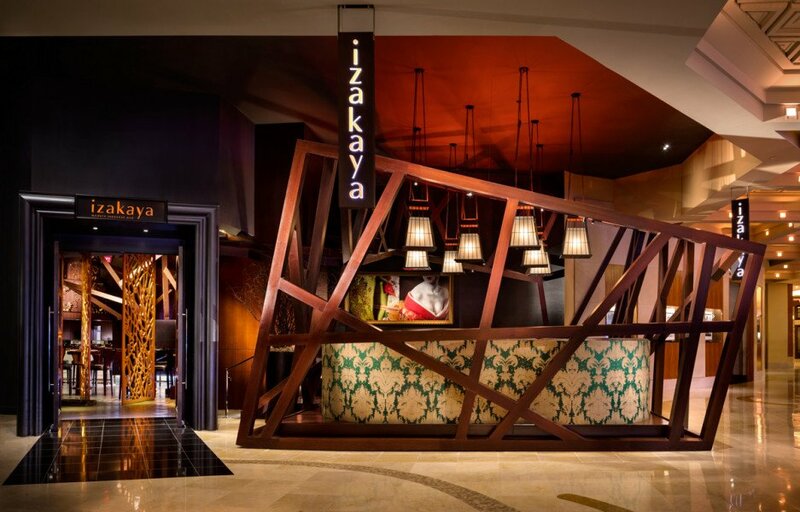 In celebration of Izakaya’s 10th Birthday, Borgata is throwing a bash. 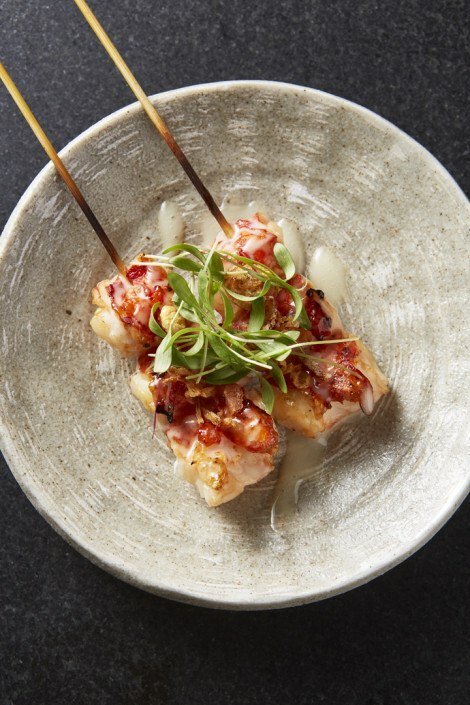 On Friday, August 3rd at 7PM, Chef Shulson will be whipping up a signature dinner with Japanese BBQ, comfort foods, sushi and inventive cocktails while DJ Castro provides the soundtrack of the night. Click here to snag your tickets and a chance to take home some sweet prizes! What Is Easter Bread and Where Can I Get It in Philadelphia?